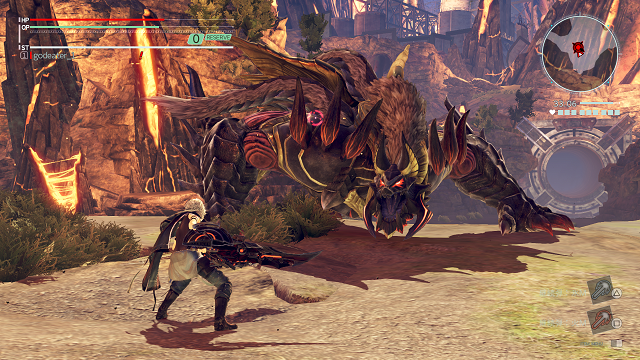 2/8/2019: God Eater 3 is now available for PC and PS4. 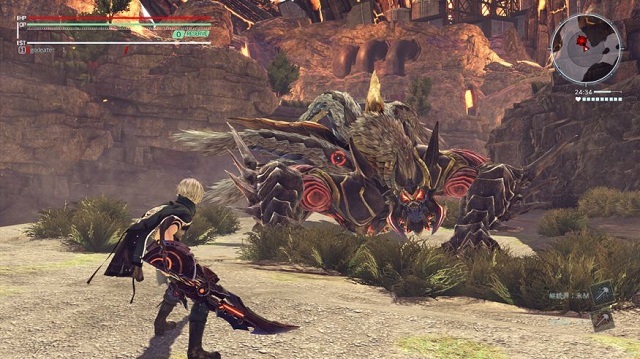 10/5/2018: God Eater 3 will support both English and Japanese audio when it is released next year on PC and PS4. 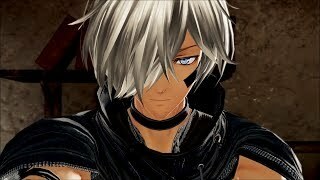 3/29/2018: God Eater 3 will be available for PC and PS4.